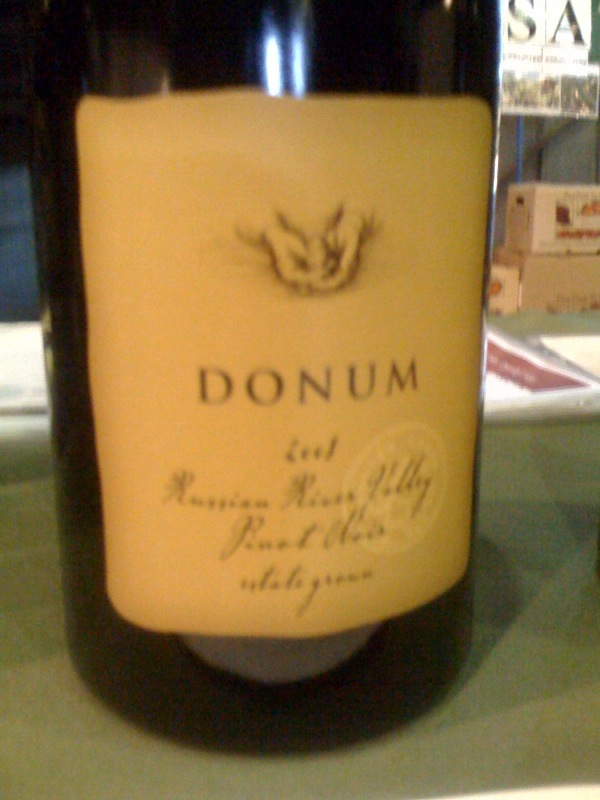 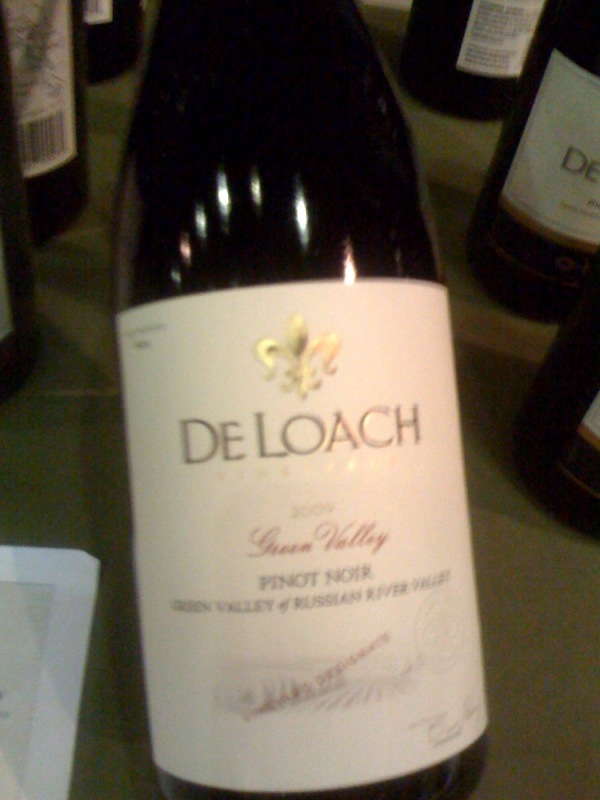 There was quite a bit to tempt me at Pinot Days last Saturday, January 28, and above are some of the wines I had the opportunity to photograph. 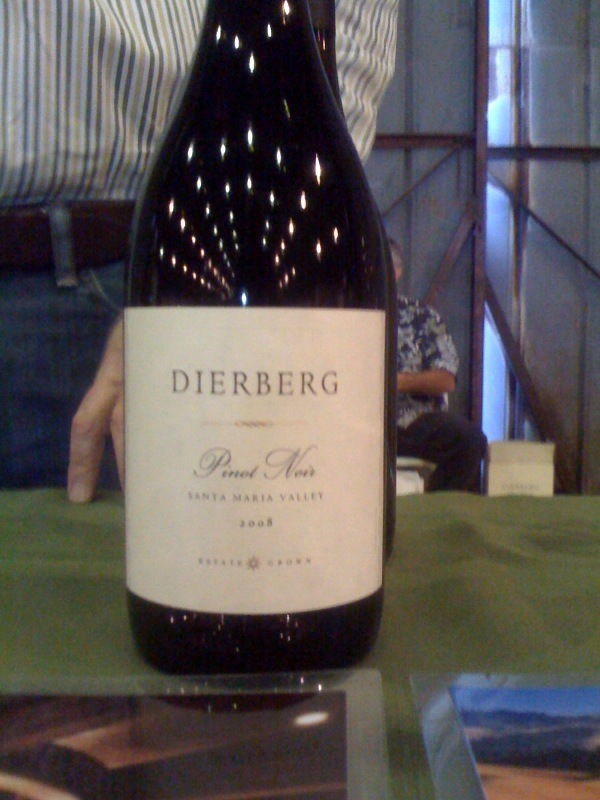 Others, that I liked equally included: Alma Rosa, August West, Belle Glos (all of them – one was my favorite of the day), Dierberg, Gary Farrell, Loring (another whose full line-up I liked), MacPhail, Martinelli, Miner, Papapietro Perry (a fave from last year as well), Roessler (best nose of the day), Saintsbury (loved the entire line-up), Sojurn and Talley. 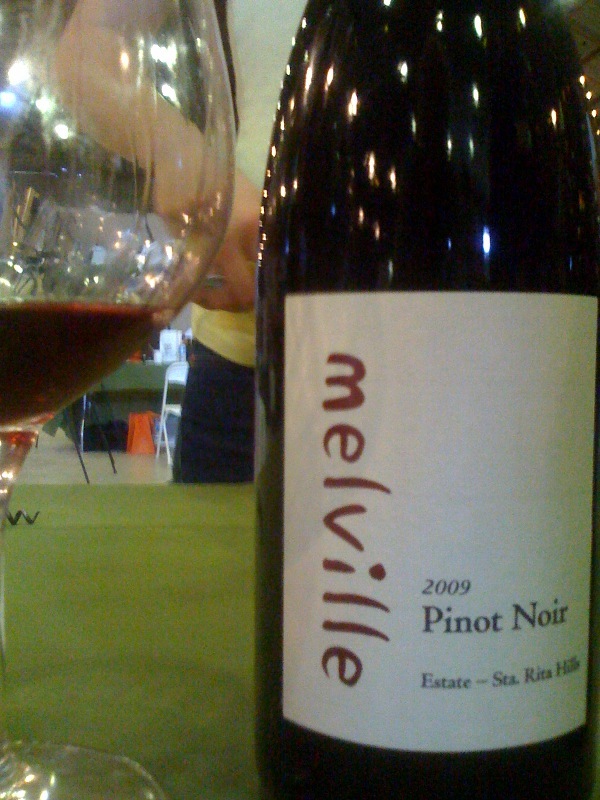 Granted I limited my tasting to the original trade/media invite time of 11:00 to 1:00, but when they extended it to 5:00 I considered changing my afternoon plans so that I could visit more with friends. 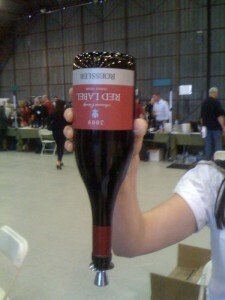 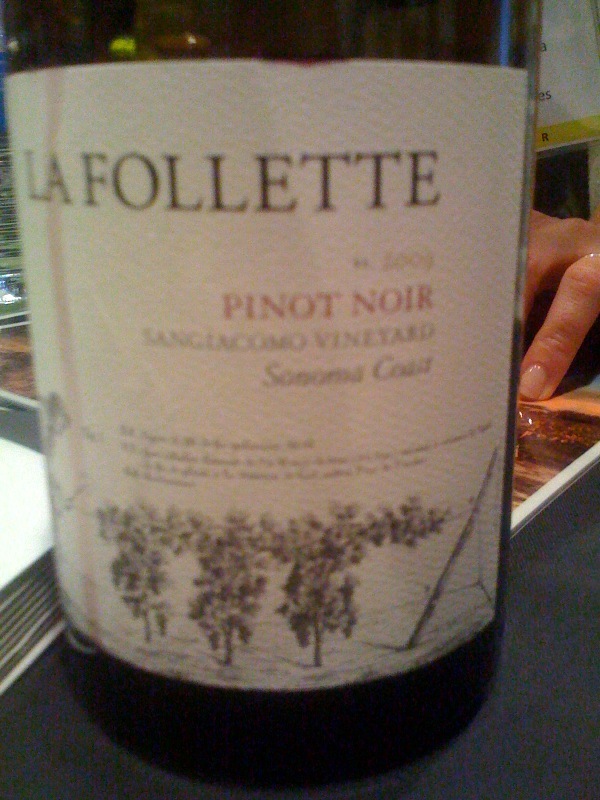 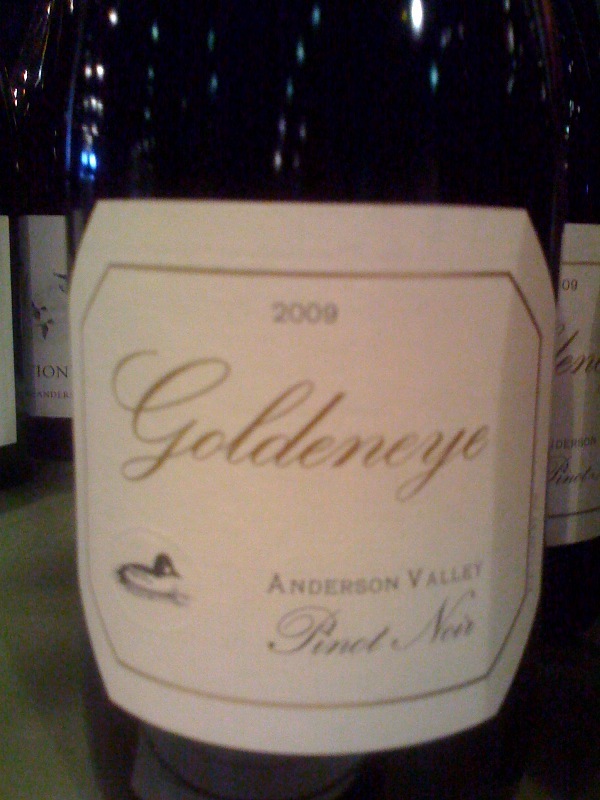 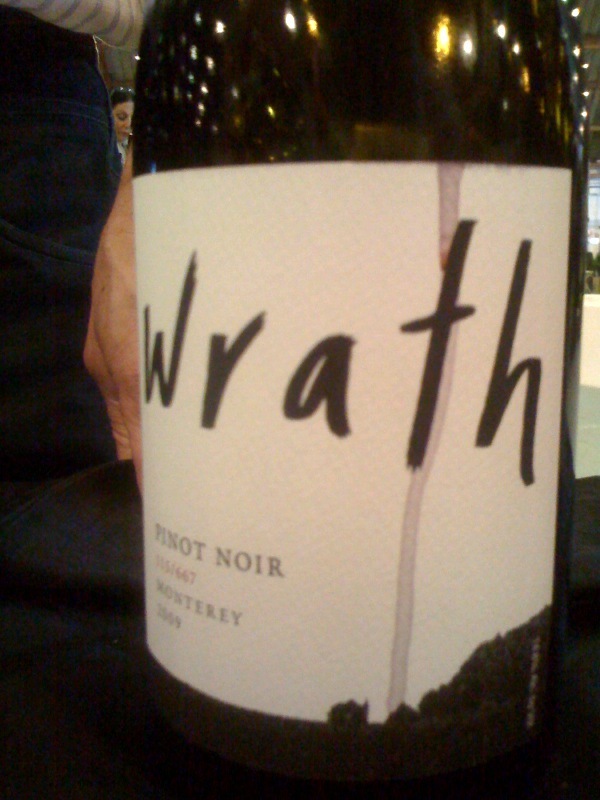 But after two hours of tasting – and pouring out – some outstanding Pinots…I had the inevitable palate fatigue. 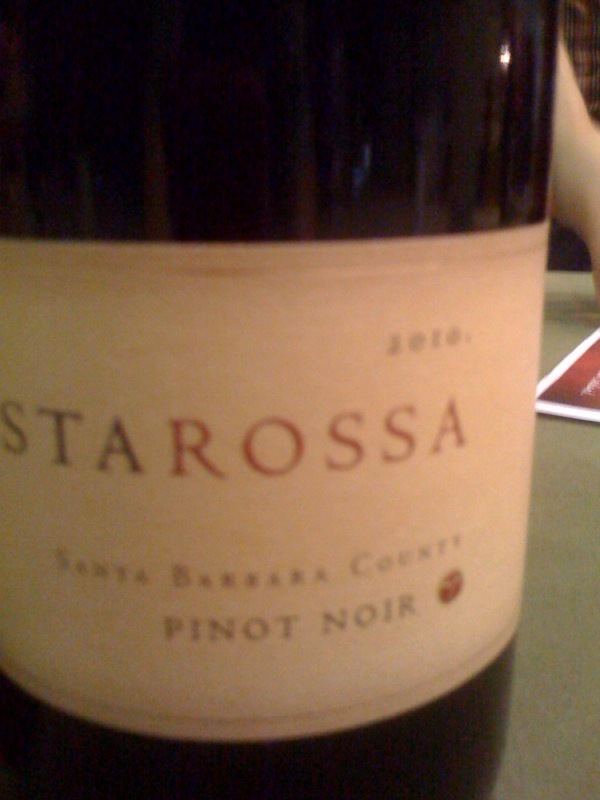 I had some bread, water and a few bites of cheese while ambling around, checking in with a few friends and sobering up. Of final note, a few of the winemakers poured their 2010s. Some were ready to be sold, while others were going to settle in bottles until a later release. 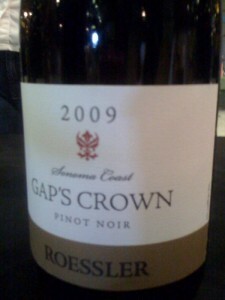 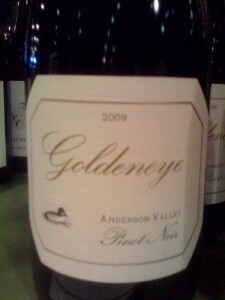 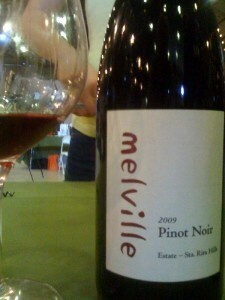 Either way, as Pinots can have that wonderful blast of bright cherry fruit, I was happy with them. 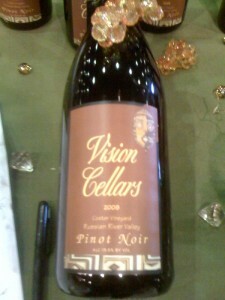 And, I’m already thinking about what we will be tasting next year.